Hey guys and happy Tuesday! 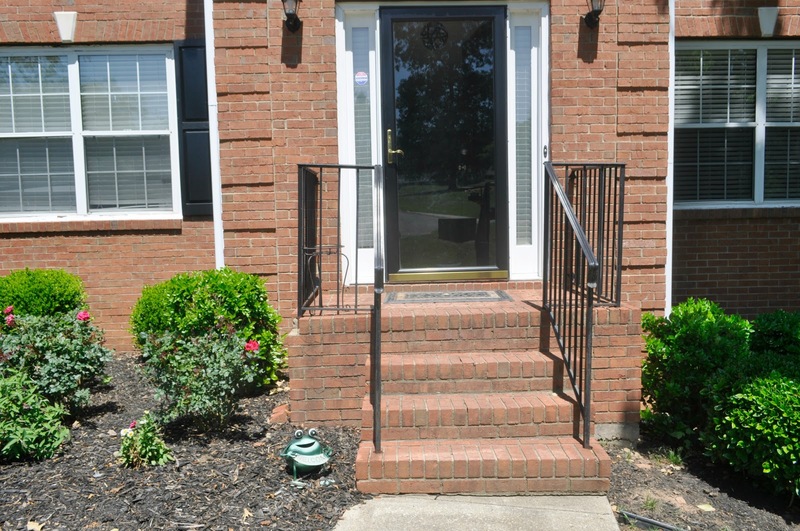 I don’t know about you all, but the hotter it gets, the more I get concerned about the outdoor appearance of my home. 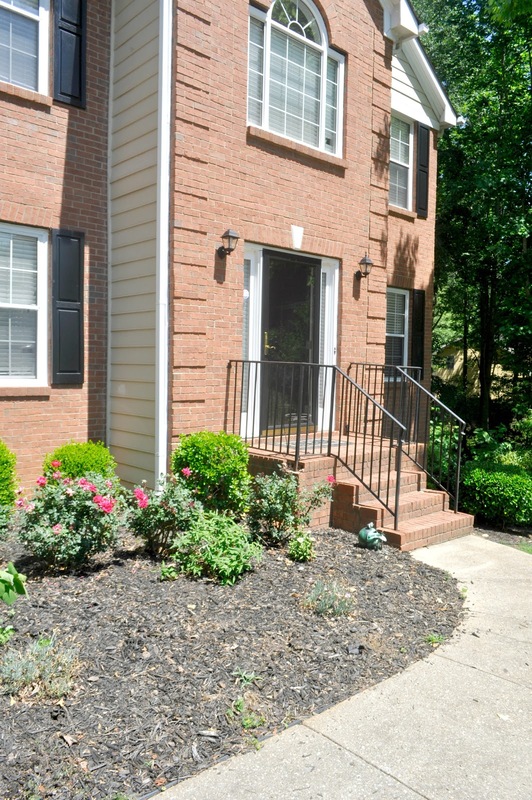 This Spring, I wanted the outdoor area of our home to be the focus, because curb appeal is so important to me. So I wanted to pop in really quickly and talk about my progress on my curb appeal updates this Spring. As we near the end of Spring, I am really loving the way the front of my house is shaping up. Over the last couple of years, the perennials I planted had not been doing so well, as you can see here. 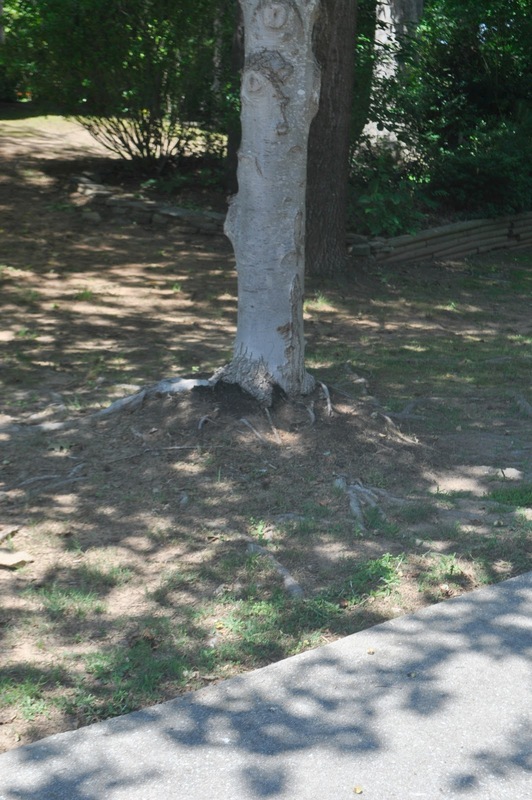 Around my tree area also had been highly neglected as well. 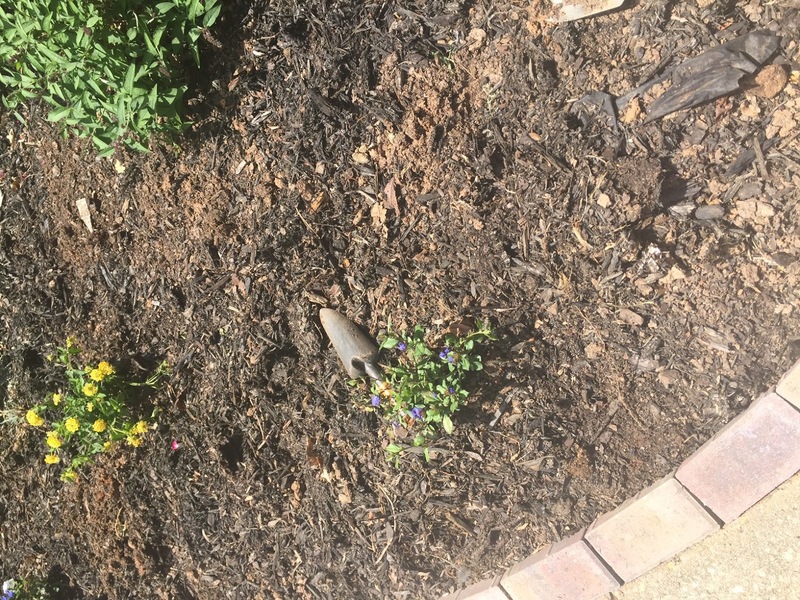 This year I felt that it was finally time for the dead perennials to come out of the ground, fresh mulch, and an overall front yard refresh. 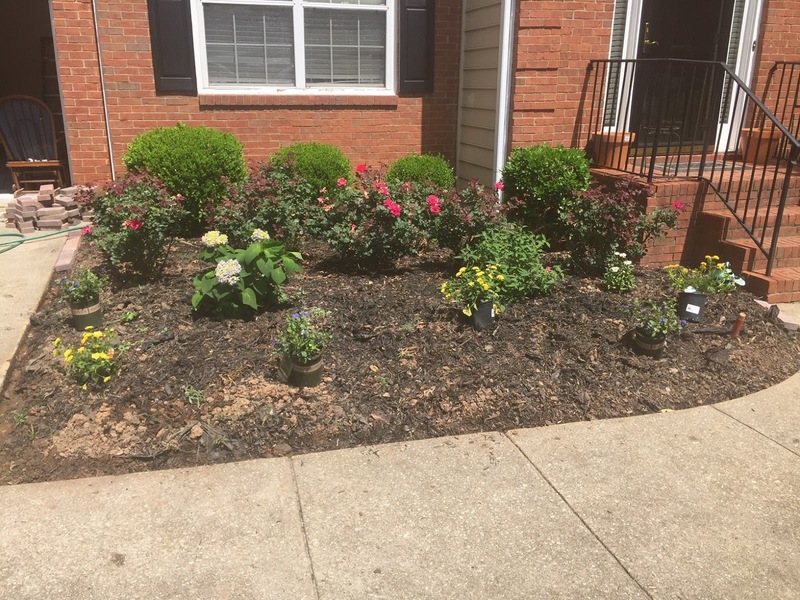 We did everything ourselves because landscaping can be pricey. I did a bit more research and figured out which types of plants would thrive the best in my environment. Here are some progress shots so far…. 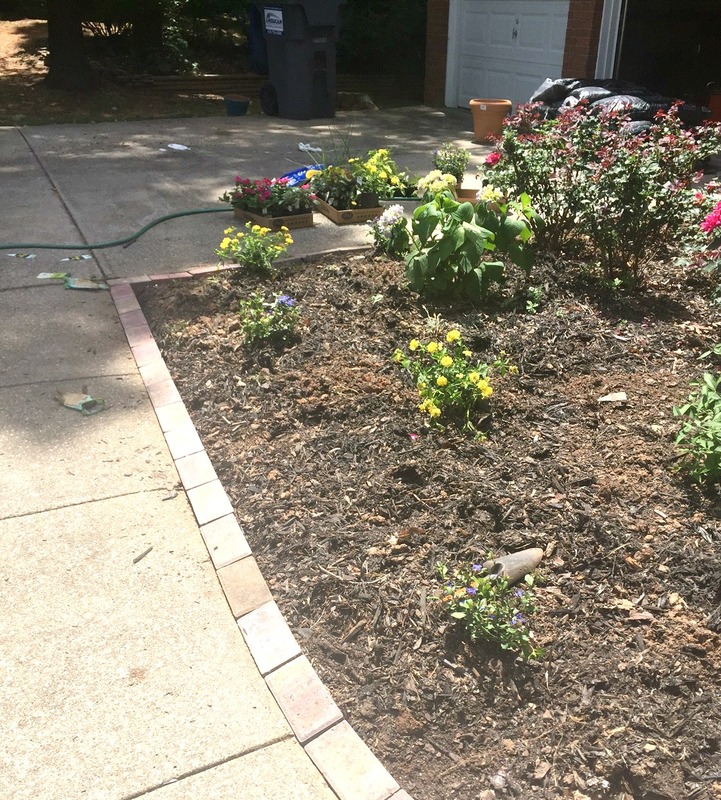 To start, I planted Dwarf Plumbago (the purple ones) and Chapel Hill Yellow Lantana (the yellow ones) alternating in my flower bed from Pike Nurseries. Based on my research, these plants tend to grow pretty big and will fill in my garden area nicely for years to come. You can see that I already have five Knockout roses planted, and each year they come back like perfection. I purchased these around 4 years ago from Pike Nurseries and they are thriving. I also have a hydrangea bush which is doing so well so far! It was planted 2 years ago. I also wanted to spruce the front area up some stone edging. I know that stones can be expensive, and me always being on a budget, I opted for these less expensive stones. Can you believe they were only $0.46 each? Now that you see the rough beginning, don’t forget to check back in on Thursday to see my reveal of our newly refreshed front yard space. This post is in partnership with Pike Nurseries. I received compensation for this post, however all opinions and experiences with Pike Nurseries are my own. Previous Post I Was a Speaker at Pinners Conference! Love all the plants you selected and the pretty border, looking forward to seeing the reveal on Thursday! Hey Erin! Looking forward to seeing your reveal tomorrow! I love the brick border you added. Your plants are filling in so nicely!